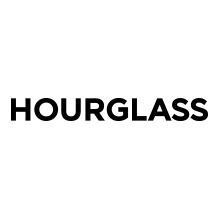 Many Hourglass products are produced without animal-derived ingredients. Please consult our online product descriptions or those on Hourglass packaging for the complete list of “free of” ingredients. This award-winning, oil-free, and multitasking primer goes beyond traditional formulations by concealing redness, minimizing the appearance of powers, fine lines and wrinkles, and shielding skin with Broad Spectrum SPF 15. In addition, Veil Mineral Primer repels water to keep your makeup looking freshly applied all day long. This densely pigmented yet lightweight formula glides on without tackiness and sets to a long-lasting modern matte finish with high impact color. Containing skin-conditioning emollients, Cili Fruit and Goji Berry extracts, and vitamins A, C and E, Opaque Rouge Liquid Lipstick delivers full coverage and extended wear without flaking or dryness. Available in 9 covetable shades. This mechanical brow pencil has a unique triangular-shaped tip that combines the benefits of powder, pencil and wax in one product to create naturally defined brows. The triangular tip allows for fine, precise strokes as well as the ability to fill in the brows quickly and easily. The double-ended component also comes with a brush to groom brows into place. A revolutionary nighttime re-balancing treatment that acts as a signal to epidermal renewal. 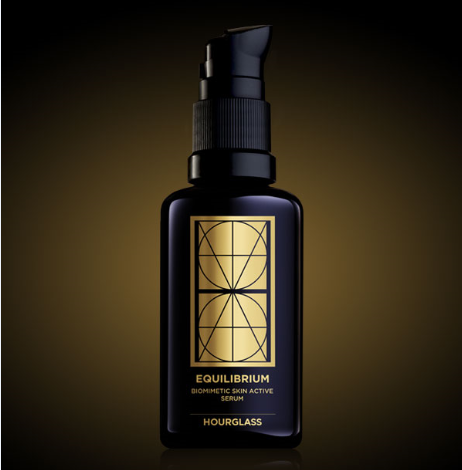 Equilibrium Biomimetic Skin Active Serum relies on a bio-identical Phosphatidylglycerol, the youth lipid found in high concentrations in amniotic fluid, which is found to normalize skin cell growth and ensure cells are differentiating at a healthy rate. The result: radiant, healthy-looking skin created from within. 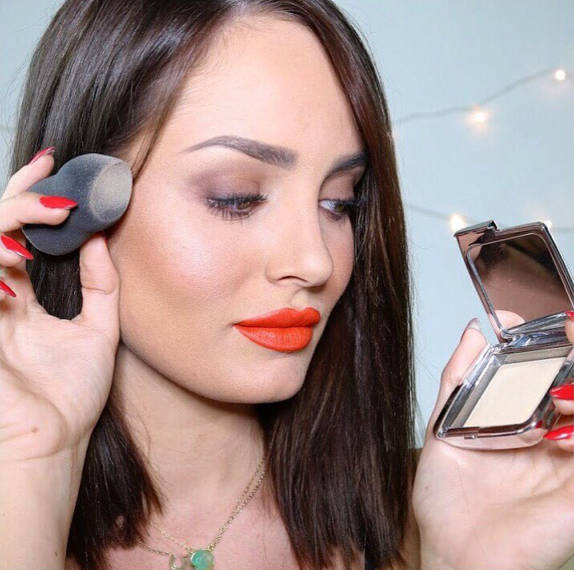 We are loving this simple, everyday strobe look that beauty blogger Chloe Morello [@ChloeMorello] created using all Hourglass Cosmetics products, including the newly released Ambient® Strobe Lighting Powders and the Ambient® Strobe Light Sculptor. Click here to watch her create her perfect light with the complete Ambient® Lighting Collection of powders, blushes, bronzers and highlighters designed to give a flawless, finished complexion. 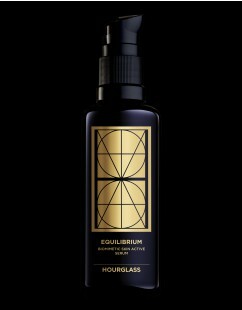 Equilibrium Biomimetic Skin Active Serum is a revolutionary nighttime re-balancing treatment which features Phosphatidylglycerol, a plant-derived bio-identical ingredient found in high concentrations in amniotic fluid, that normalizes skin cell growth and helps defend against the visible signs of aging for radiant, healthy looking skin. Elevate skin to its proper level of equilibrium and experience the new normal with this advanced skincare treatment.